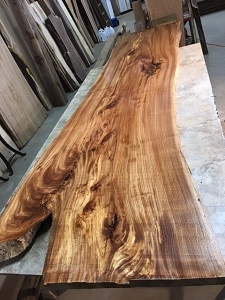 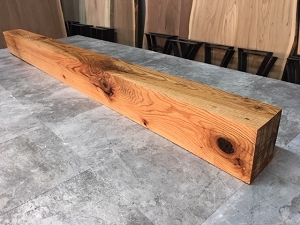 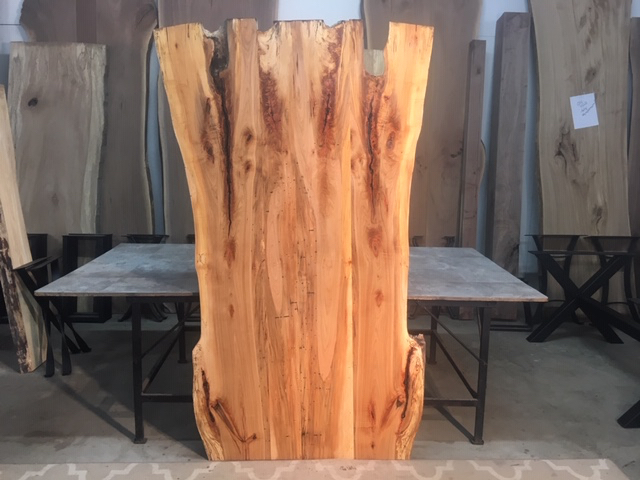 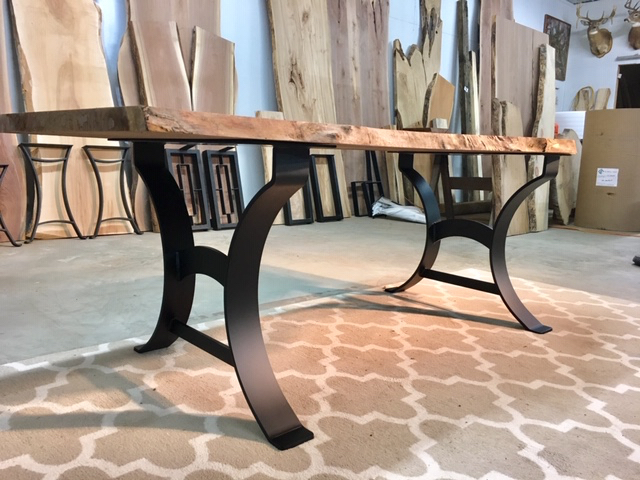 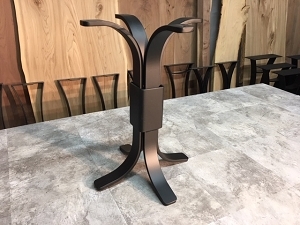 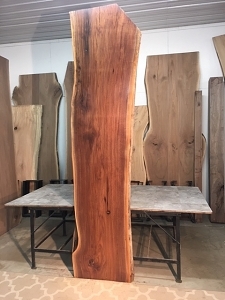 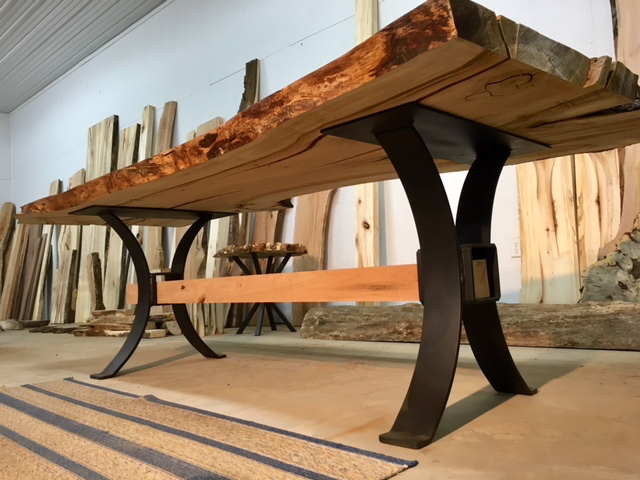 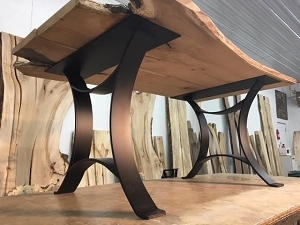 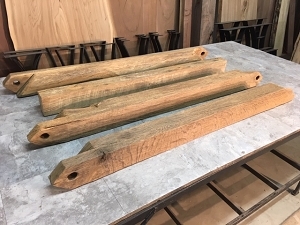 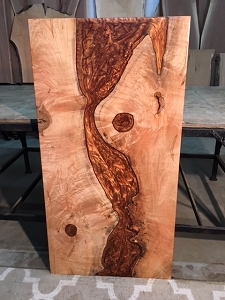 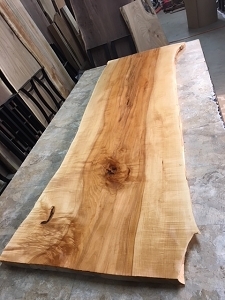 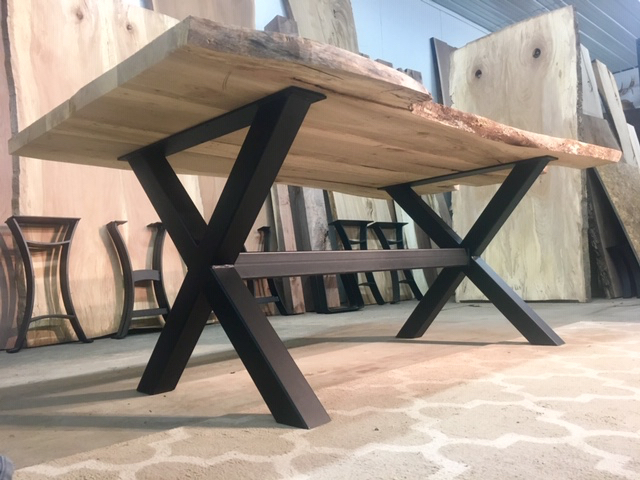 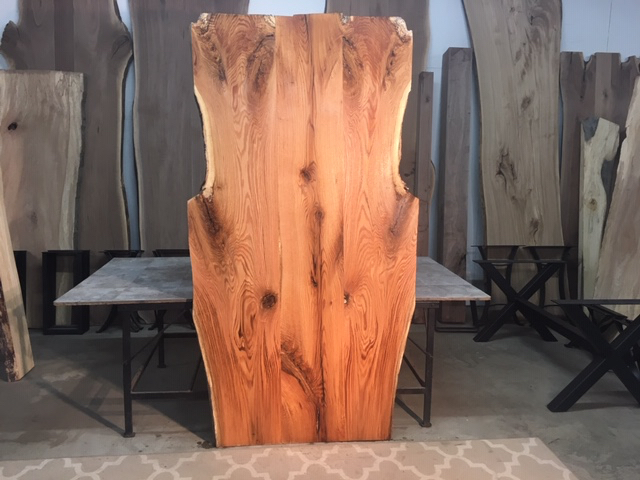 Ohio Woodlands offers PEFC certified hardwoods, live edge wood slabs, live edge lumber, burl wood, walnut, cherry, maple, oak, burl, live edge wood, live edge lumber, live edge wood slabs for sale. 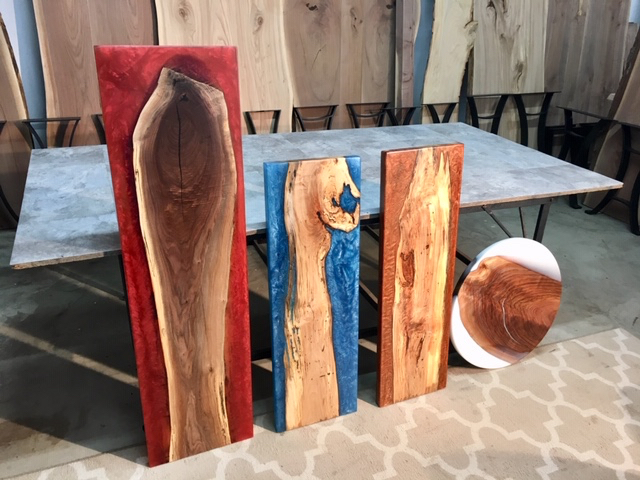 NOTE TO OUR VIEWERS: We are switching to a new theme. 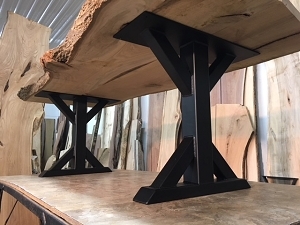 We hope it will improve your Ohio Woodlands experience. 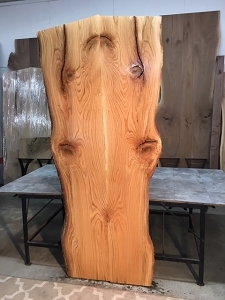 We appreciate your patience with our construction mess!